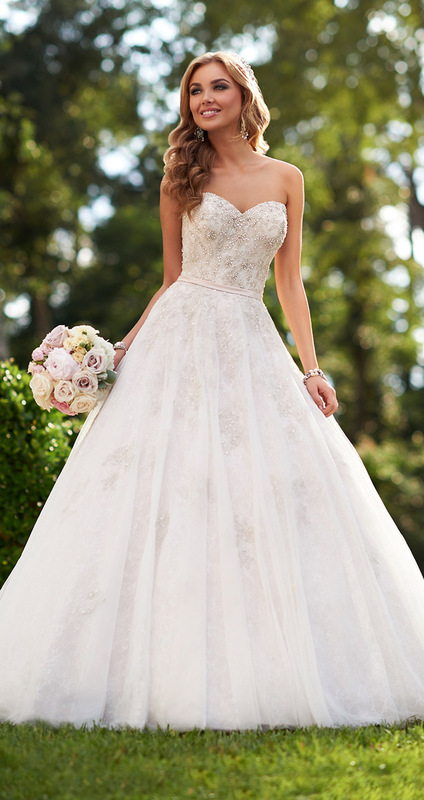 I couldn’t find a better array of wedding dresses to showcase on our Valentine’s week than the new Stella York Spring 2015! 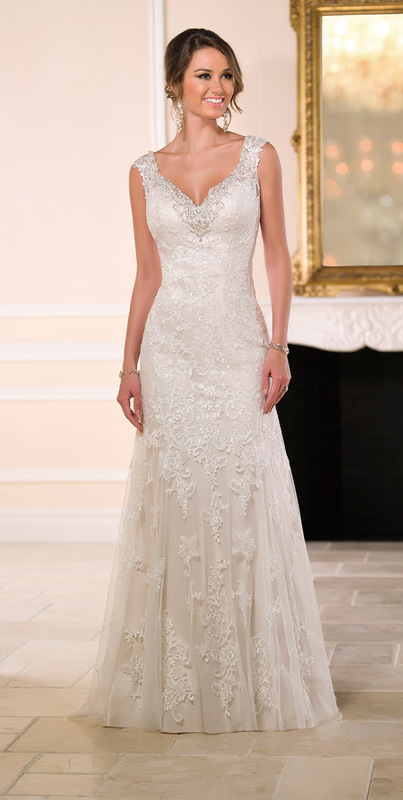 Once you lay your eyes on tthis collection filled with stunning gowns you’ll be totally smitten. Incorporating rich, luxe fabrics such as satin and lace with incredible beading and detailing, this Australian bridal house offers brides some of the prettiest frocks I had ever laid eyes on. Ready to take a peek? Please contact Stella York for authorize retailers and pricing information.